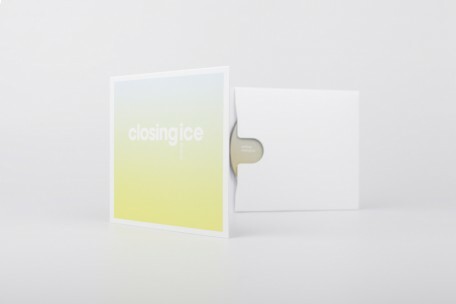 After two years of abstinence, Senking takes us again into the depths of his musical creativity with his new record Closing Ice. The nine tracks of the album are intently dedicated to his distinctively bass-heavy and atmospheric compositions and the trips into the dark recesses of the human psyche. The mid-tempo grooves leave plenty of room for his sawing, war-declaring sounds that are unfolding expressive and gloomy but nevertheless warm soundscapes. every now and then, like a distant echo, a pacifying melodic fragment gives comfort and hope. However, the very open and seemingly improvised songs always follow their inner musical logic. ‘serpent‘ or ‘lighthouse hustle‘, for example, could indeed be interpreted as conventional arrangements. 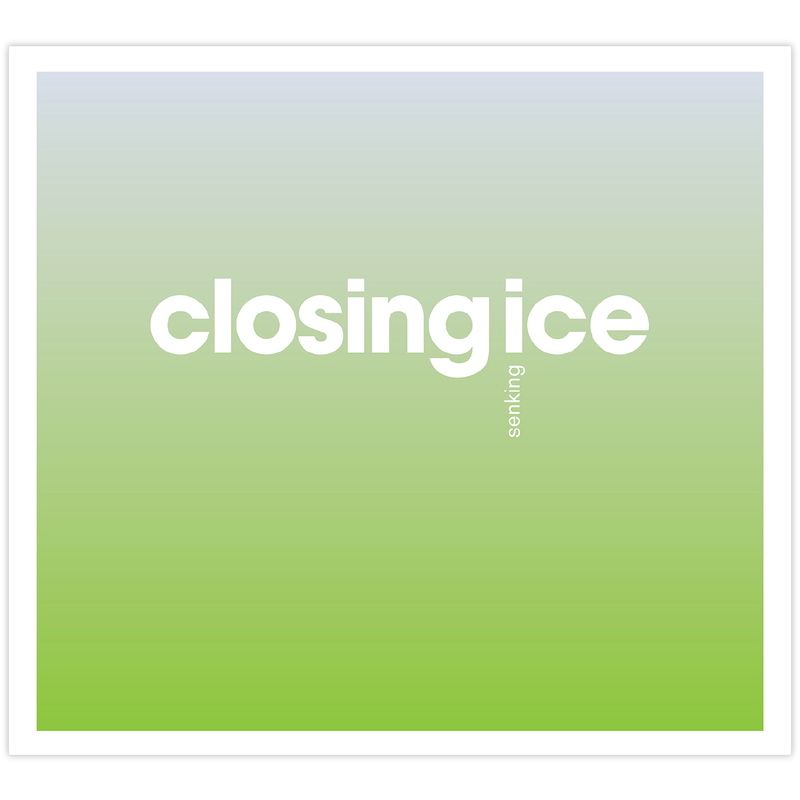 and anyway, the riffs and melodies on Closing Ice are rooted in a profound tradition of rock and pop music. With Closing Ice, Senking delivers exactly what the title promises: a balancing act between danger, hope and destruction, this record is an eerily beautiful companion into the innermost spheres.